Sign up to be one of 4,000 to receive a sample duo of our Advanced Peptides and Collagen Serum & Moisturizer. 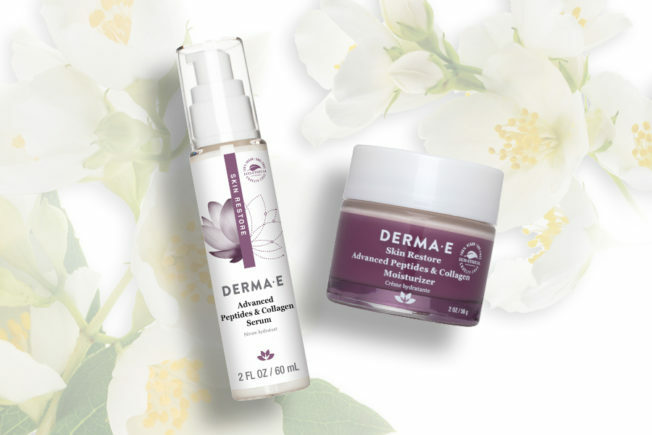 With a revolutionary combination of nature and science, these double-action formulas have the perfect balance of multi-peptides and plant-derived collagen. These powerful peptide-infused formulas help to visibly soften and smooth the look of even the deepest wrinkles for youthful-looking skin.